When it comes to a subject as complex as choosing what particular set of expensive video lenses to use, nothing substitutes for actual hands on experience. The experience a Professional like Jem Schofield has acquired over his many years of using the various lenses and lens combinations, gives Jem a level of understanding few of us will ever have. I love having the insight and advice of Professionals such as Jem to draw upon to assist in making our own choices. With the introduction of the Zeiss Milvus line, some thought Zeiss short sighted leaving out Sony FE mount. I’ll have to admit, I am one of those. Why bring a new reasonably priced but excellent quality lens line to market and exclude the only growing major camera manufacturer still gaining market share? This video is an excellent response, and does answer my question. But the answer does still requires an expensive adapter to make the Milvus line a video solution for Sony a7 series FE mount cameras. Still, at $300 or $400, a lens adapter is a small price to pay for excellence in lens design and function. Indeed, to use a Zeiss Milvus lens on a SonyAlpha body, either a Canon or Nikon adapter to Sony FE mount is required. 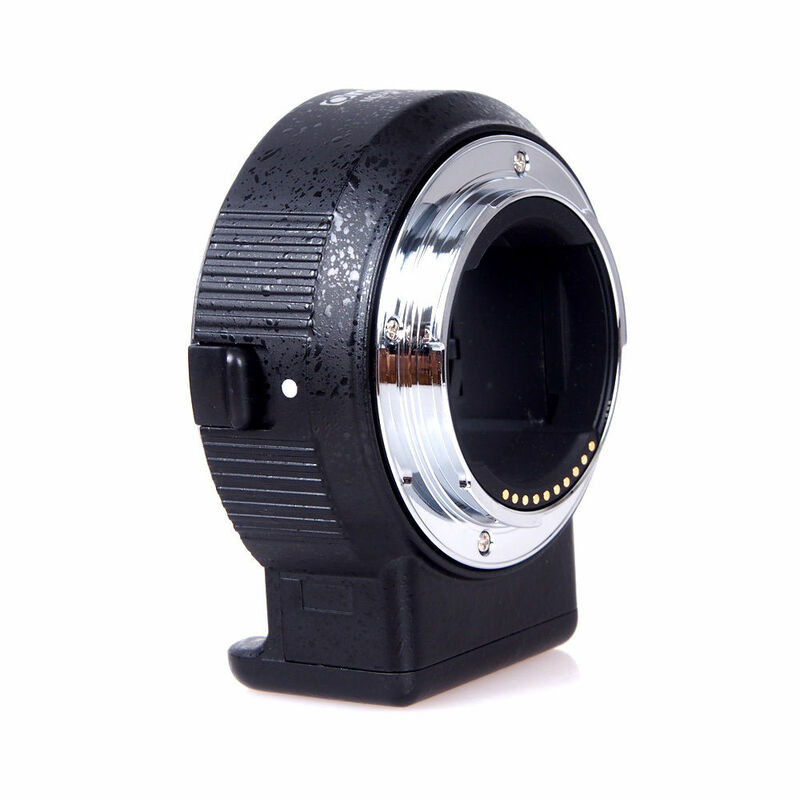 For autofocus, EXIF data transmission, and aperture to work full electronic connections are required. These adapters are not cheap. 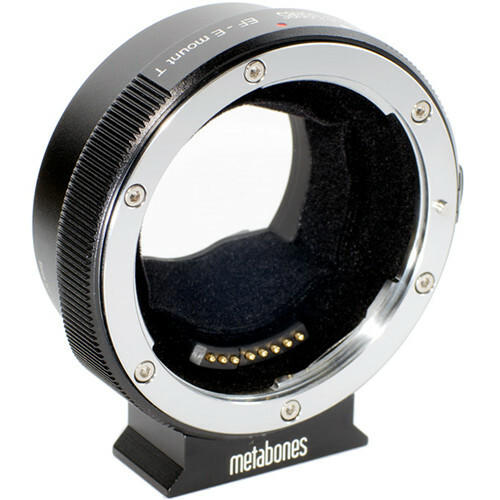 The best of the lot Canon adapter is generally agreed to be the Metabones T Smart Adapter Mark IV for Canon EF or Canon EF-S Mount Lens to Sony E-Mount Camera MB_EF-E-BT4 @ $399USD. For the Nikon mount, the only available choice for full electronic contacts would be the new Commlite Nikon F to Sony E-mount AF Autofocus Electronic Lens Adapter @ $329 ordered from E-Bay. I have yet to hear or read about any actual field tests of this adapter, but Brian Smith reported that adapter was delayed until mid-January 2016, and I have no further information on whether it actually started shipping then or not. If it works as advertised, this would be my preferred way to go with the Zeiss Milvus. I like having a manual aperture ring to work with, and given the new “de-click” patented Carl Zeiss technology, it makes it a no brainer for me if I were buying into the Milvus line. “Jem Schofield is the founder of theC47, an online and offline educational resource focused on teaching the craft of video production and filmmaking (with production based workshops taught throughout the United States and abroad). He is a producer, director, DP & educator and also runs The Filmmaker’s Intensive, a desitination based program that focuses on the art & science of documentary & narrative filmmaking. For the past 20 years his production company, Buttons Productions, has produced projects for an ever expanding client base. Clients include AbelCine, Apple, Inc., Canon U.S.A. Inc., Cineo Lighting, EMI, MAC Group, Manfrotto, Motley Fool, The New York Times, NPR, Quiet Revolution, Scottish Enterprise, TED, Tiffen, Westcott, YouTube & Zeiss, as Jem’s company did the video above.